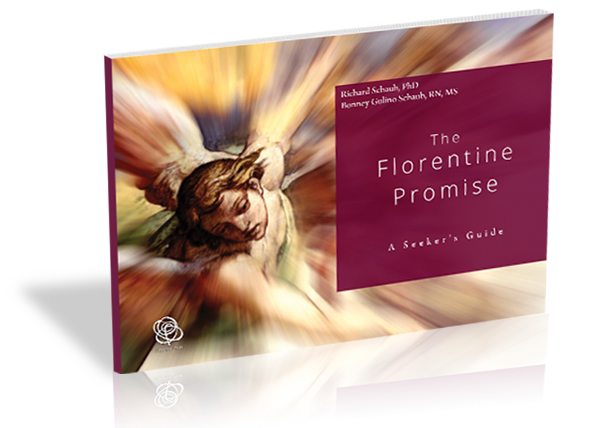 The Florentine Promise speaks to any of us who ask questions and seek answers to the uncertainties and mysteries of being alive. Since so many spiritual seekers in every time and culture have come before us and left clues to the mysteries, we can say with certainty that the answers are known to exist in your deeper nature. All that is waiting for you to do is to consciously choose to become a seeker of these answers.  Let this book honor and awaken your deeper nature and lead you on a journey of new personal understanding and liberation. Framing the journey in exquisite Tuscan images and evocative words inspired by the great mystical poet Dante, The Florentine Promise can become your cherished guide for years to come. “Bonney and Richard Schaub fell in love with Florence when they came to visit the city where Dante wrote his Divine Comedy and where Roberto Assagioli developed psychosynththesis.